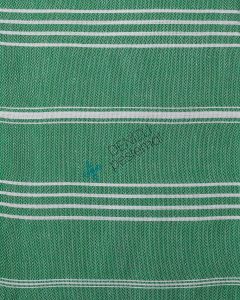 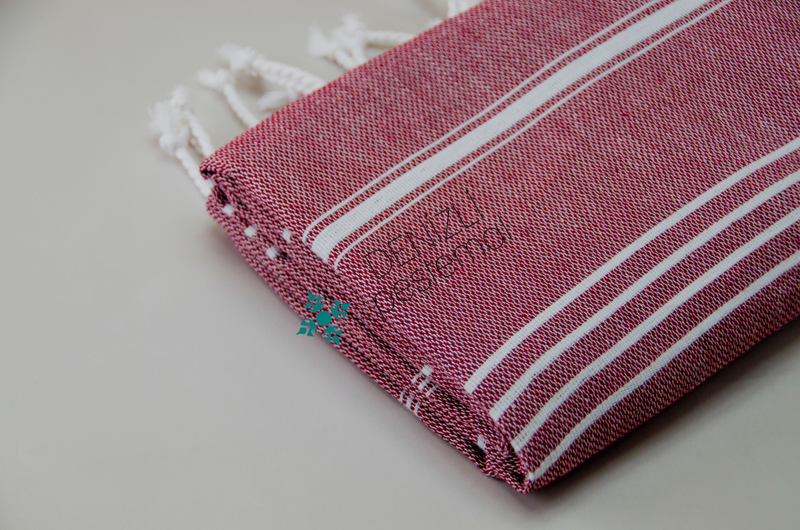 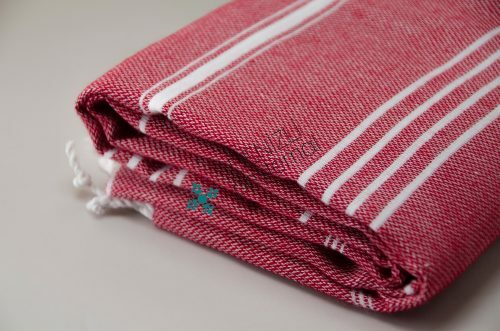 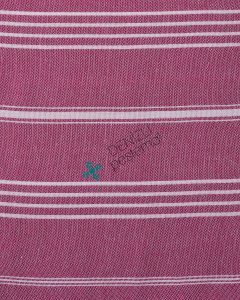 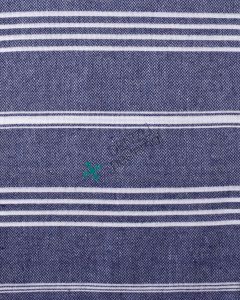 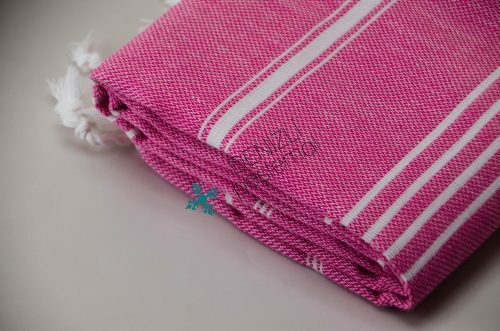 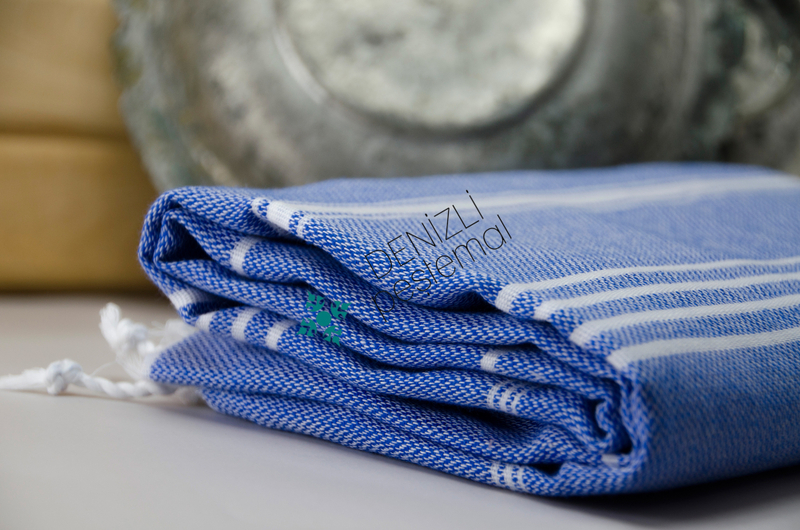 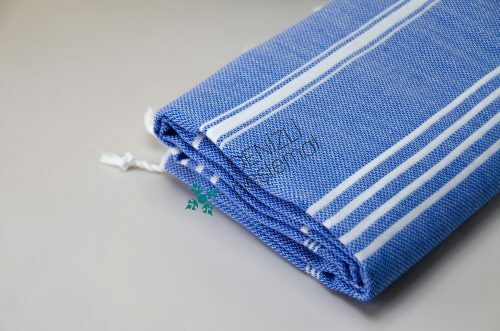 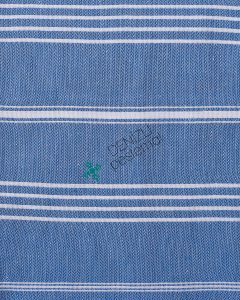 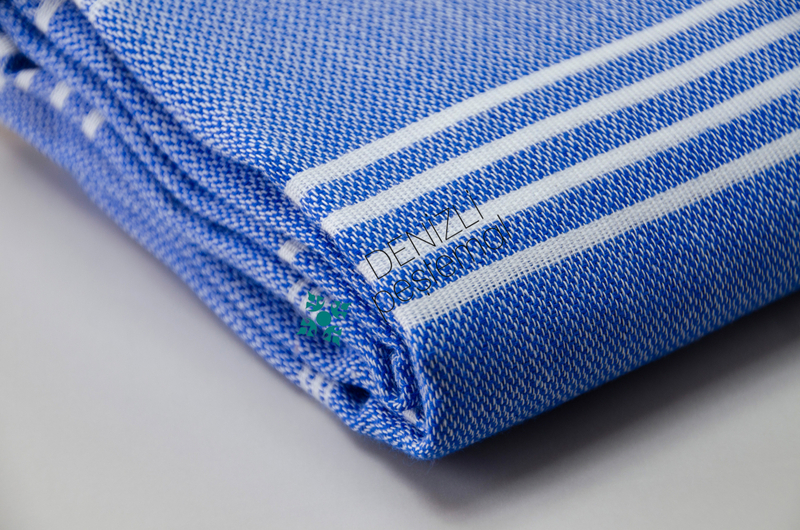 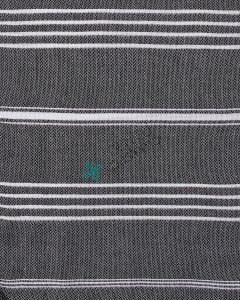 Sultan Peshtemals are manufactured for beach usage. 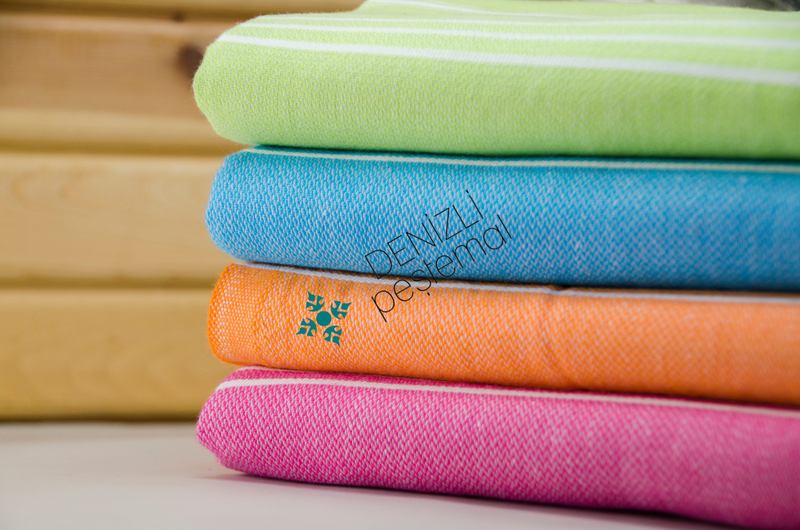 They are woven 20/1 ring yarn and the colors are dyed regularly. 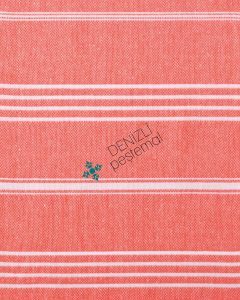 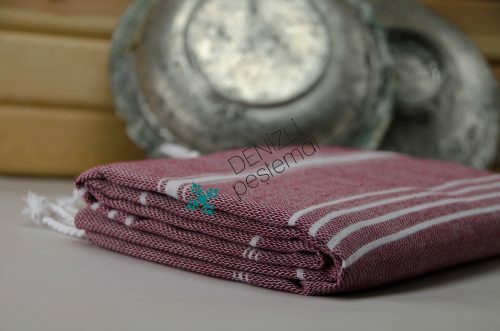 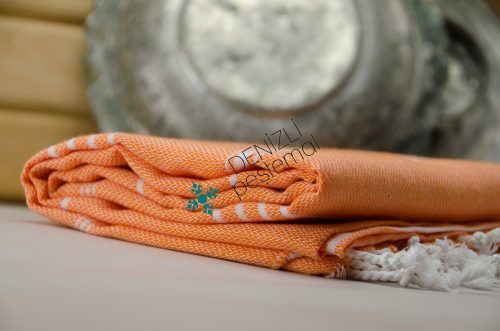 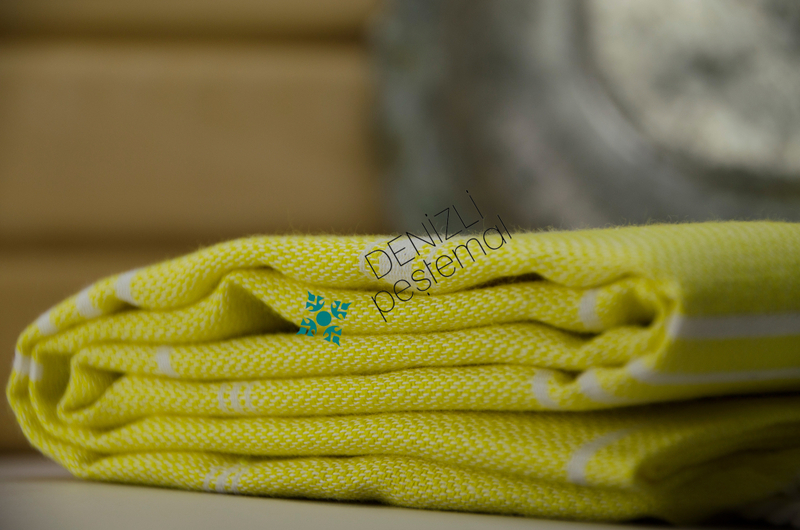 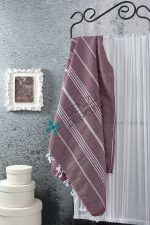 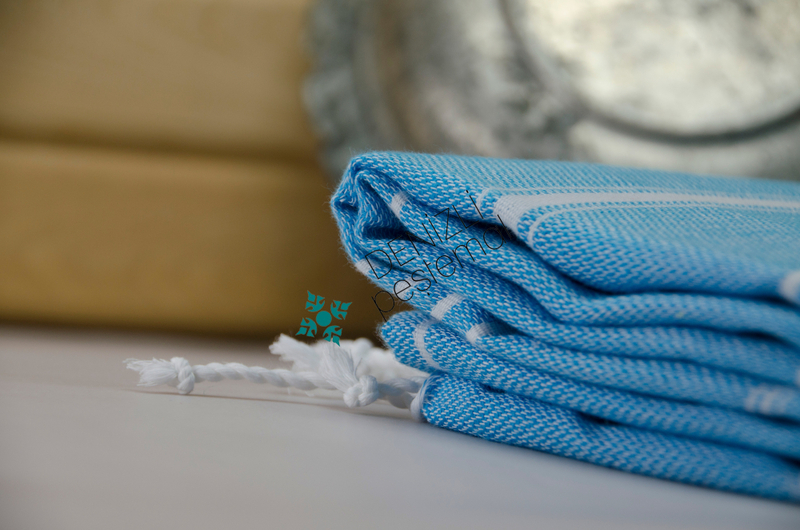 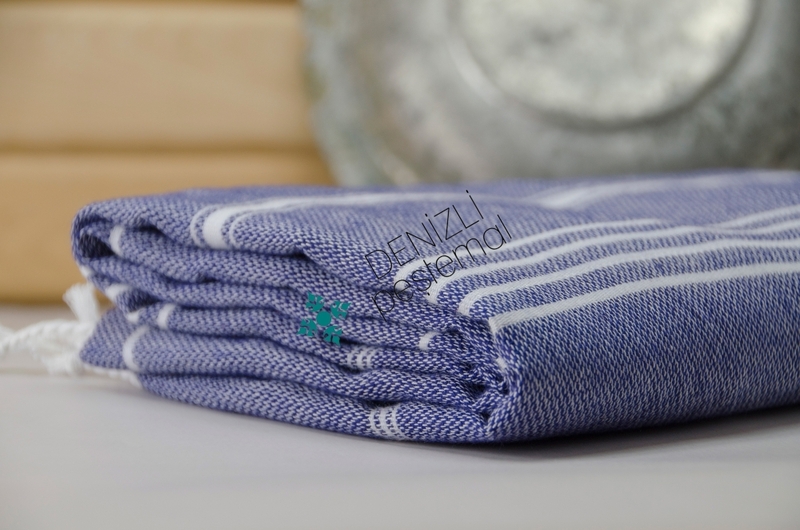 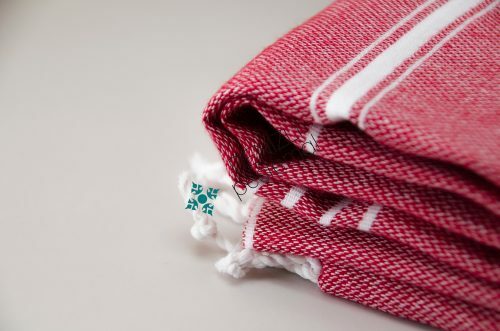 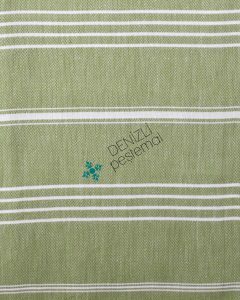 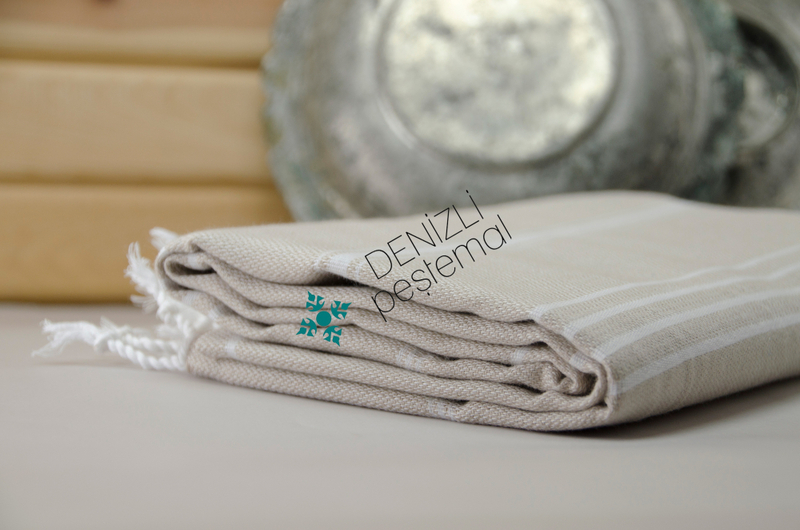 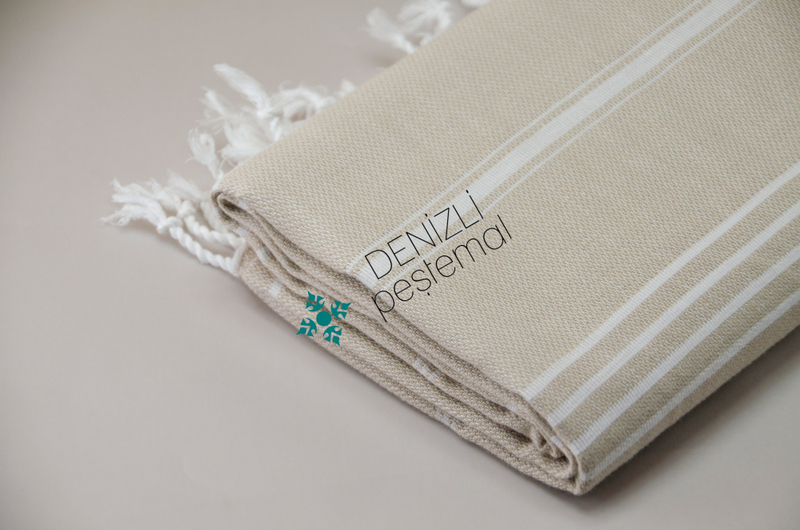 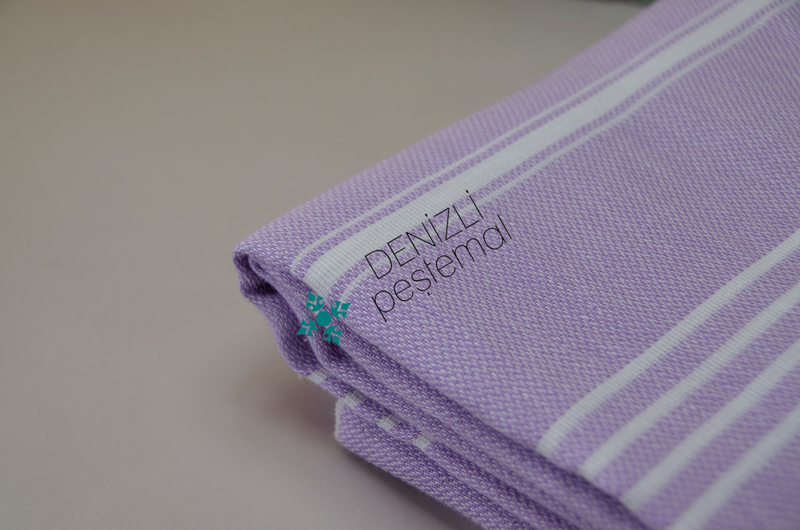 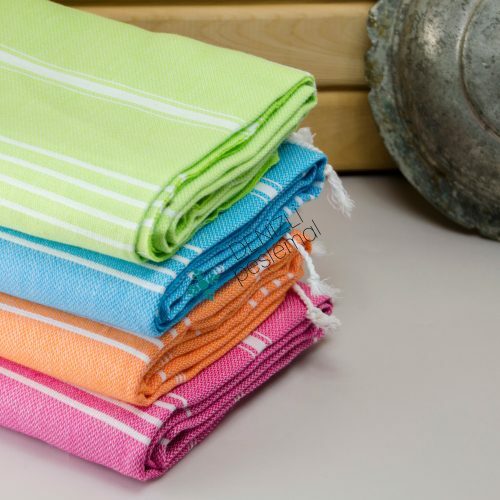 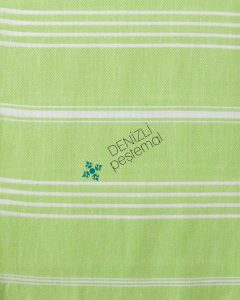 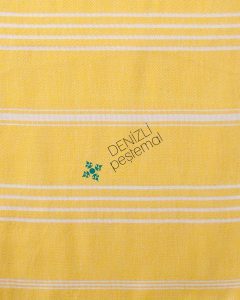 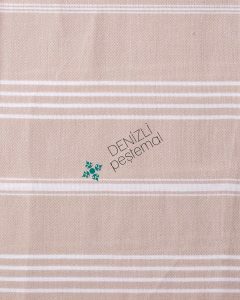 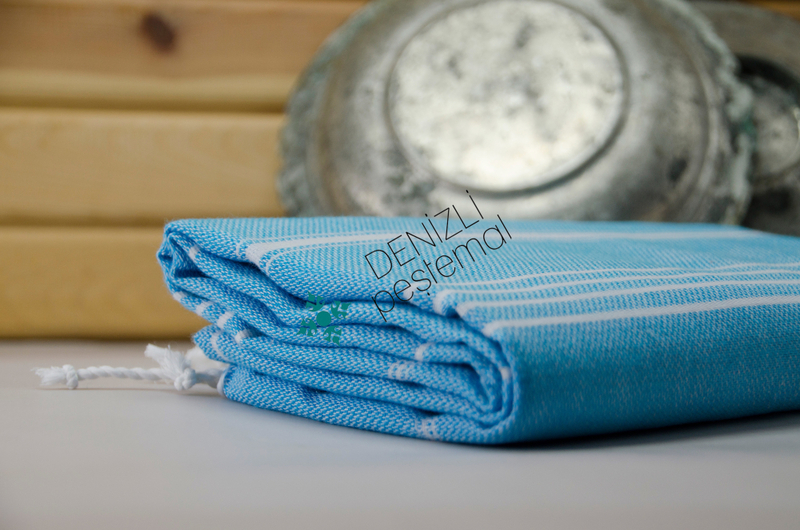 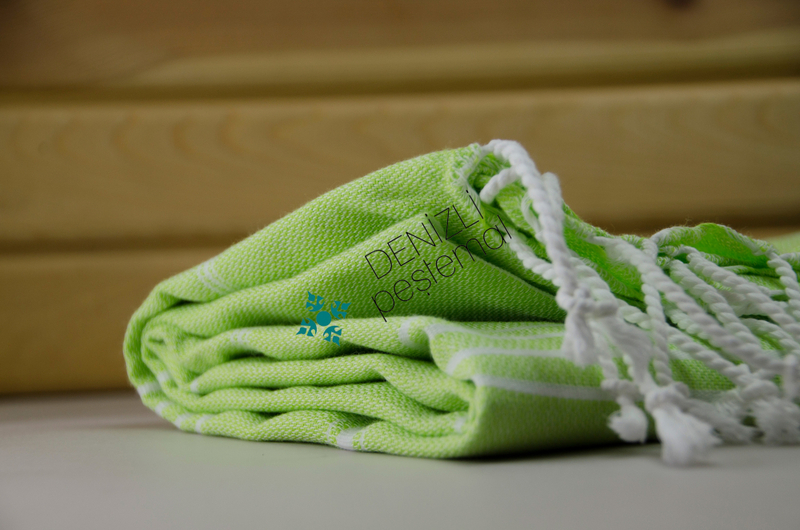 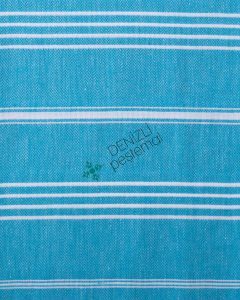 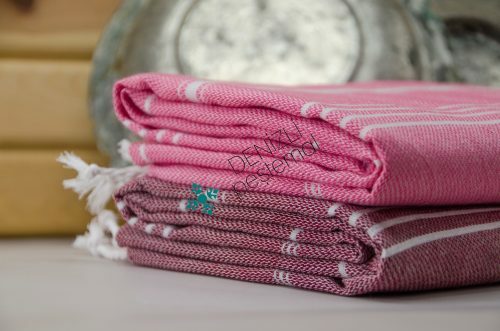 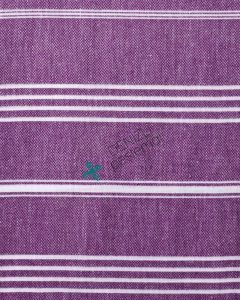 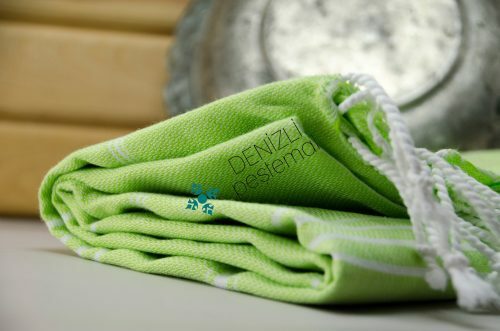 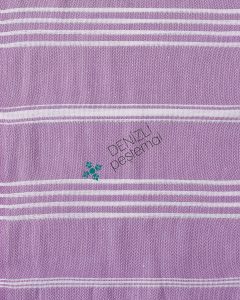 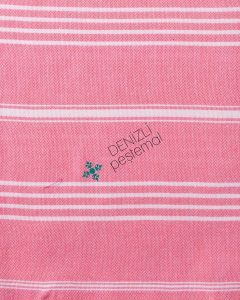 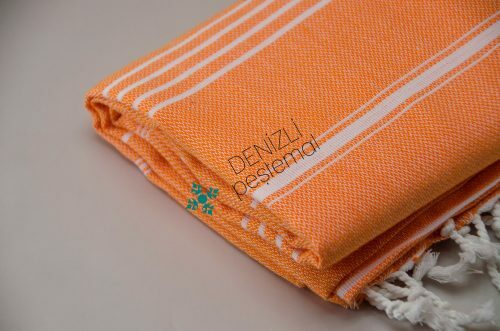 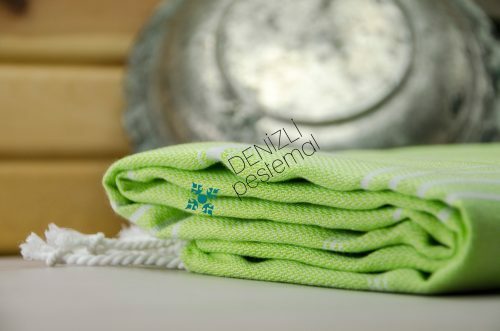 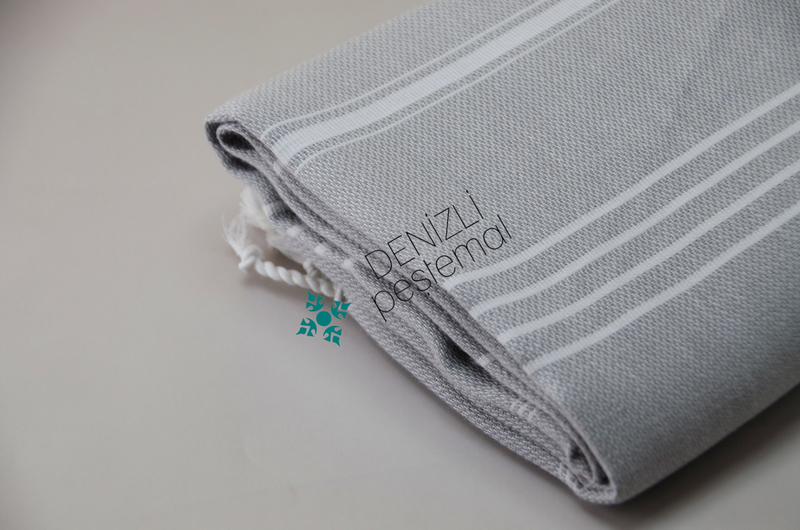 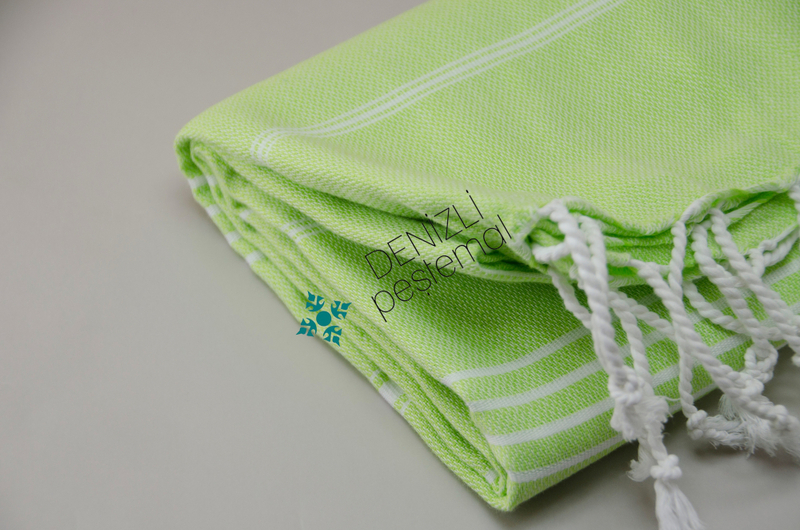 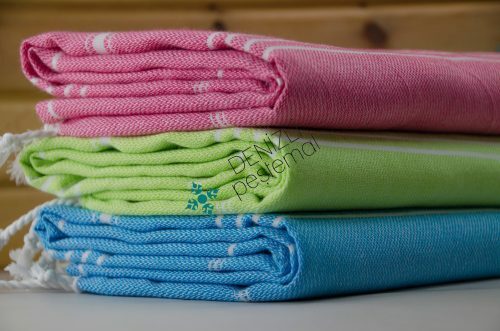 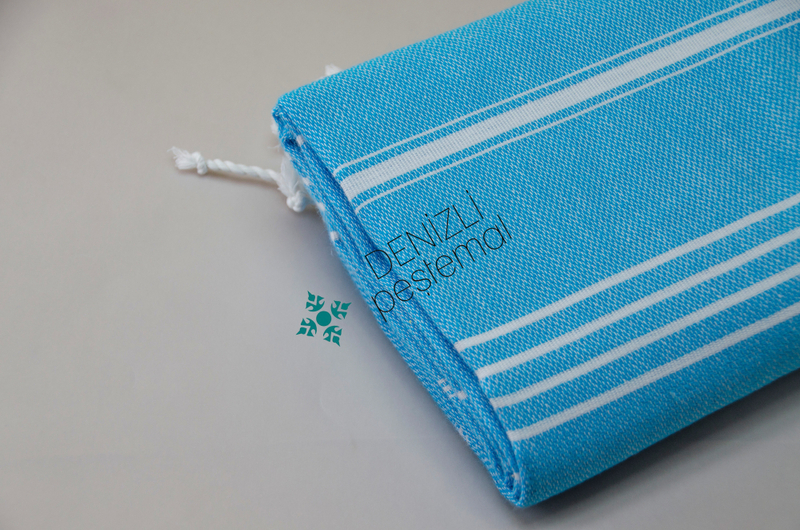 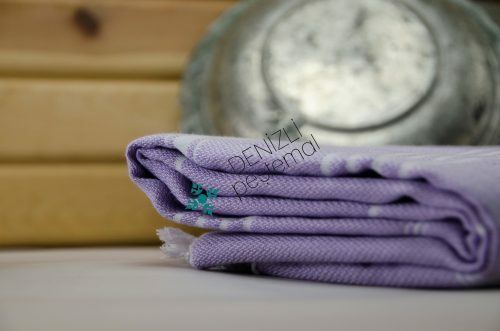 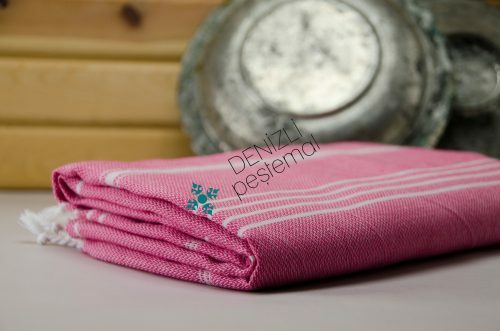 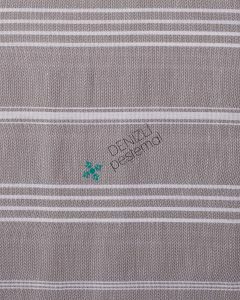 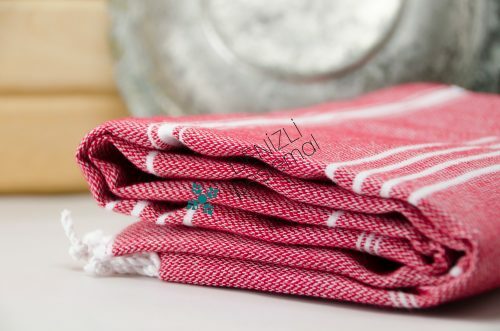 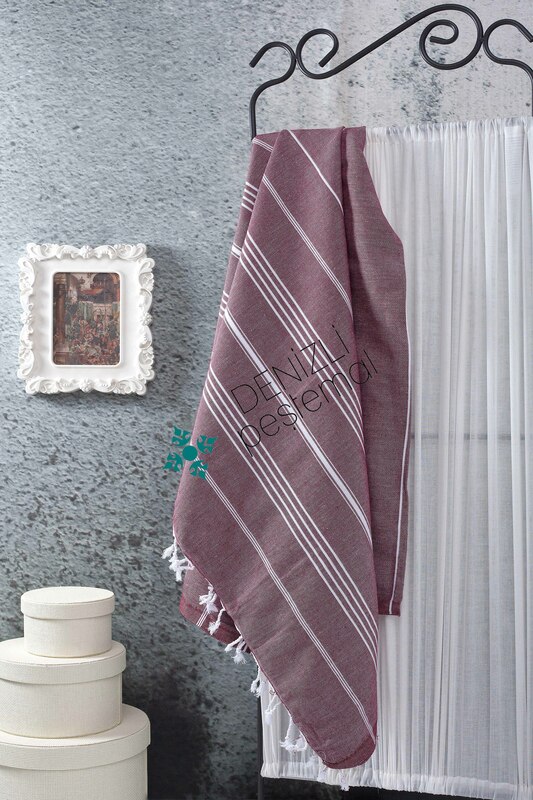 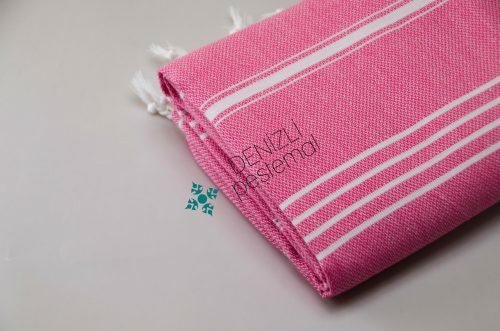 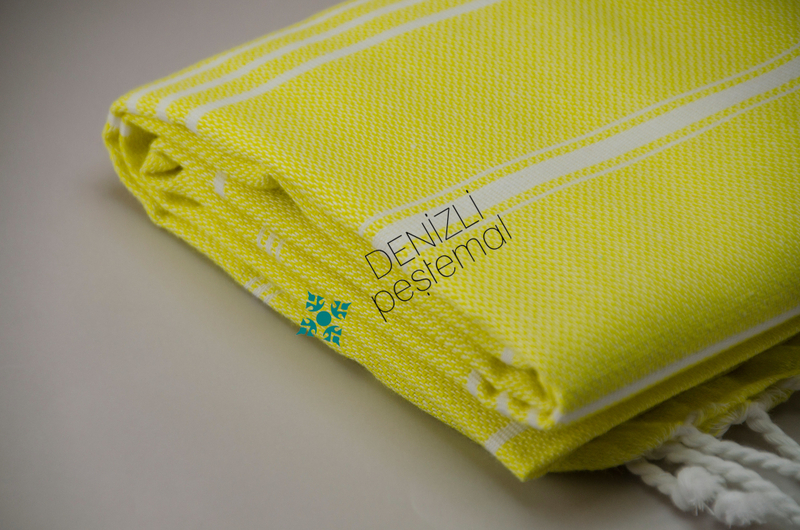 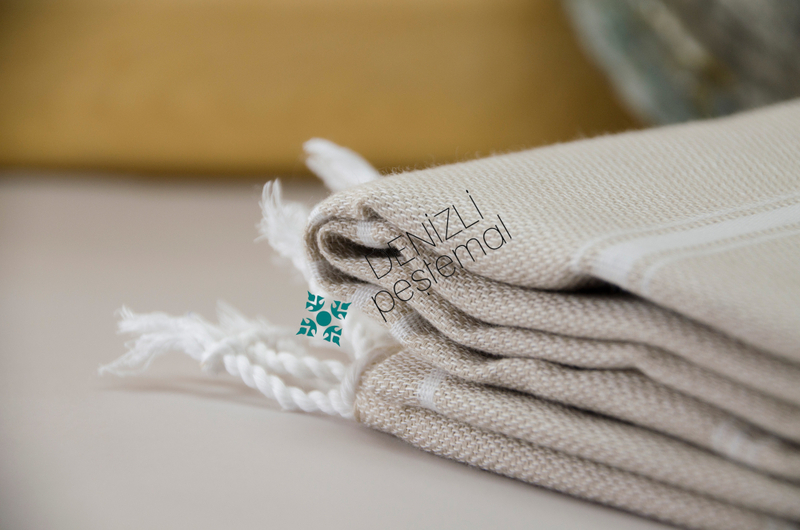 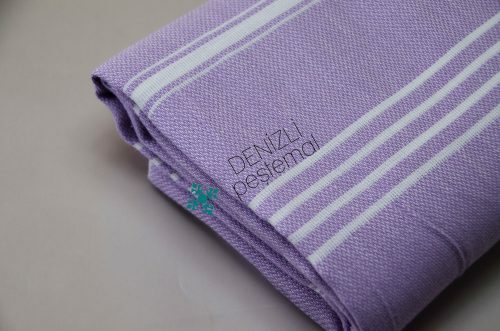 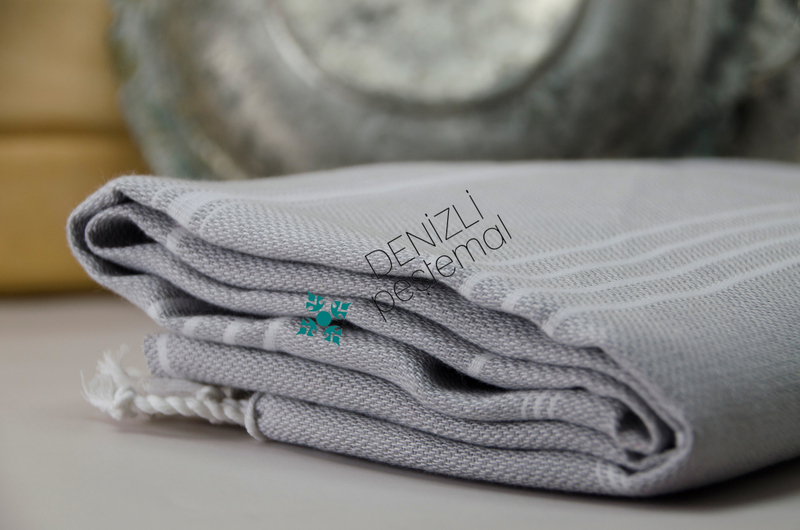 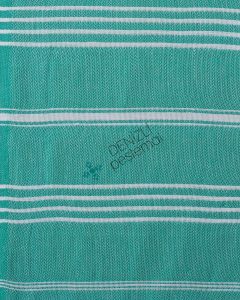 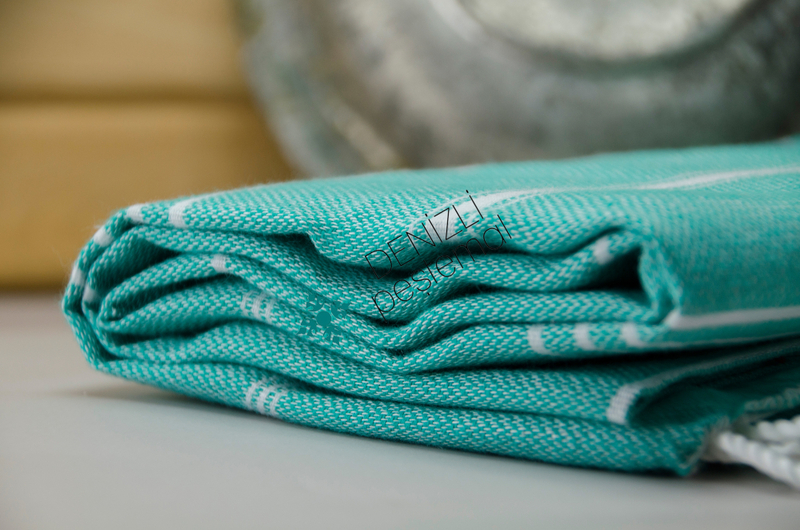 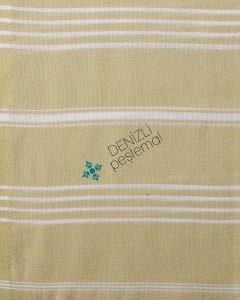 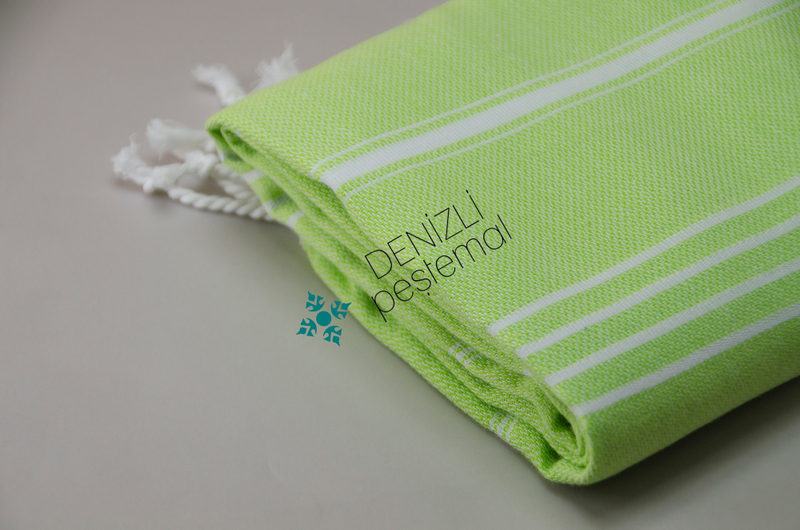 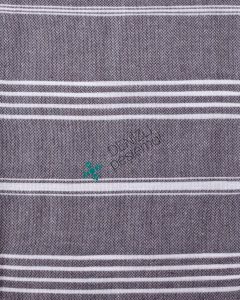 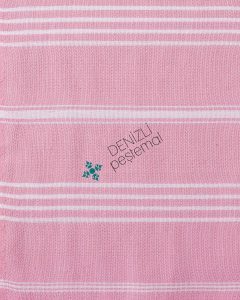 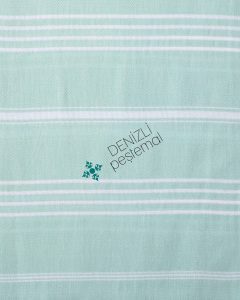 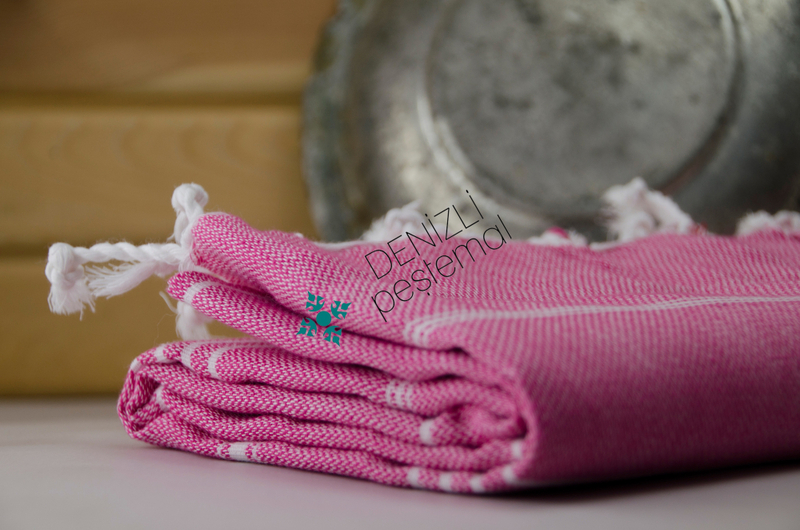 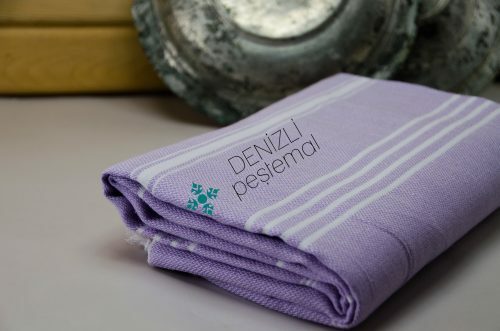 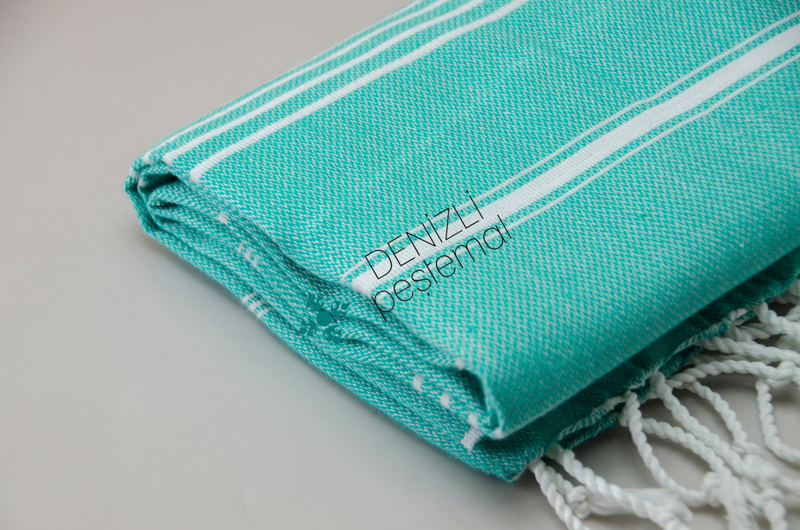 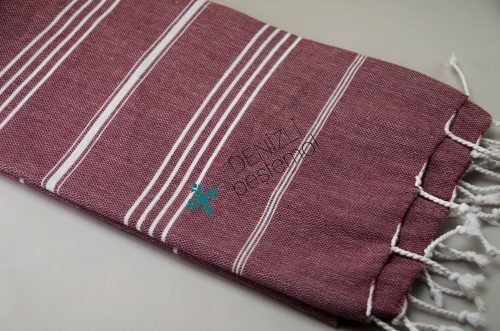 These turkish beach towels are soft, high-absorbance and takes up a little spaces in your luggage. 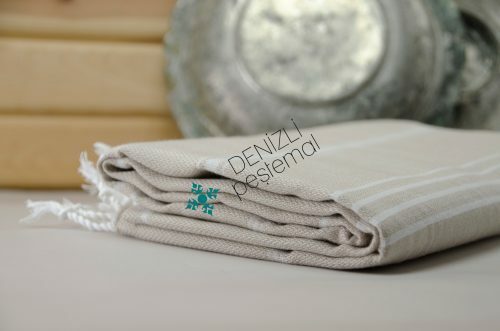 This model is the best-seller design in alltime.